The border closing yesterday was political theatre. 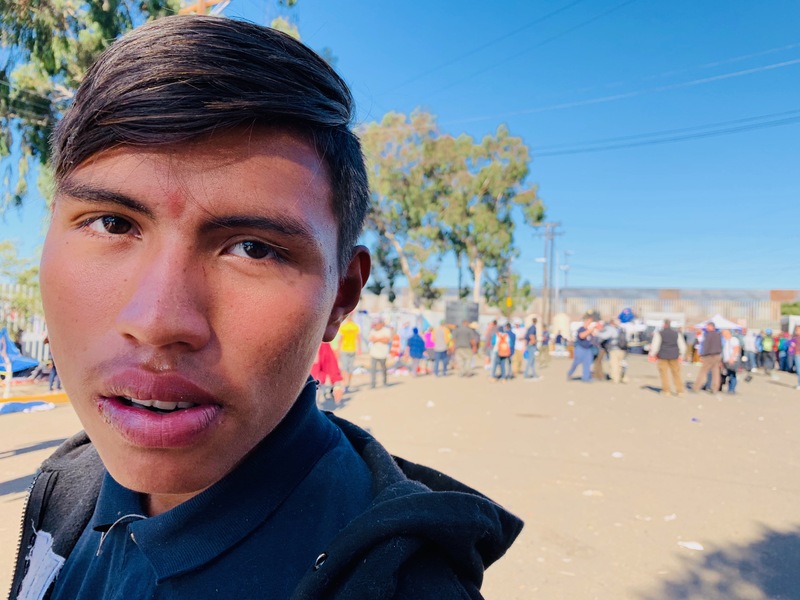 The notion that a couple hundred asylum seekers with hungry, barefoot children are a national security threat is not real. Unfortunately for TJ residents who cross to work daily, manufactured political photo ops don’t pay the rent. 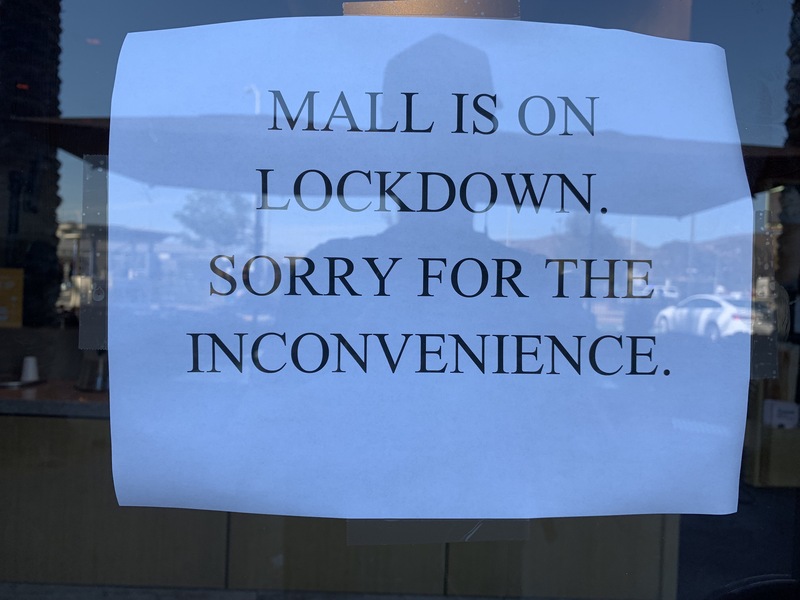 The mall on the San Diego side and many businesses shut down, adding fuel to the fire, as some Tijuana residents are already feeling resentful of the people in the caravan. Some people, but not all. 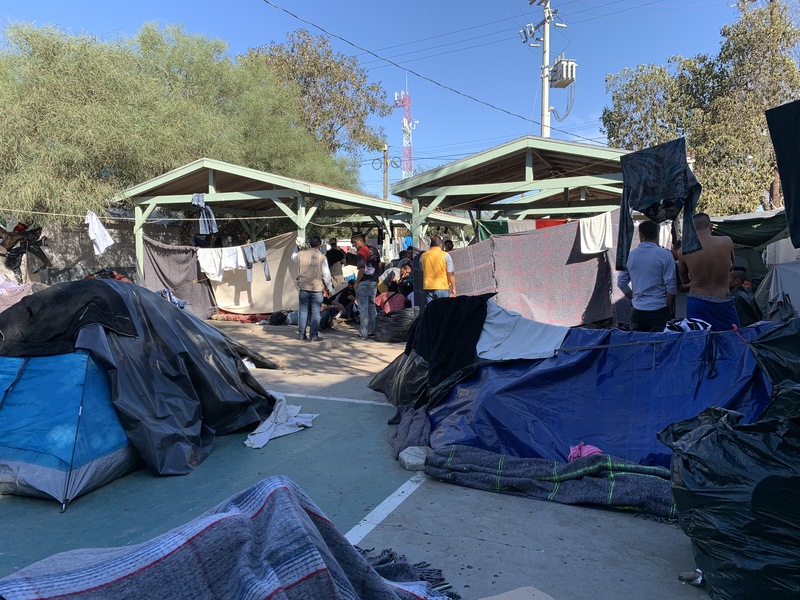 Either way, when the gas and tears the are all gone, the story will reemerge that the camp has problems with the locals, and cause more negativity directly to the refugees at the Benito Juarez center. News crews shot with long lenses when the tear gas cannisters hit the cement. I watched from the American side of the border. All lanes closed in both directions, foot traffic not allowed. 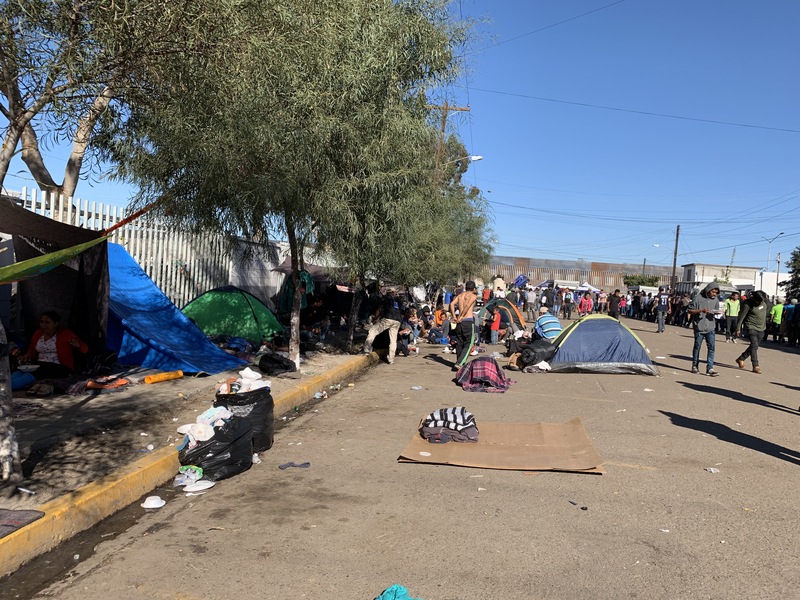 The US Mexico border was on lock down for hours before I got back into Mexico. Oddly, I walked back into Mexico with a couple hundred others unchecked. 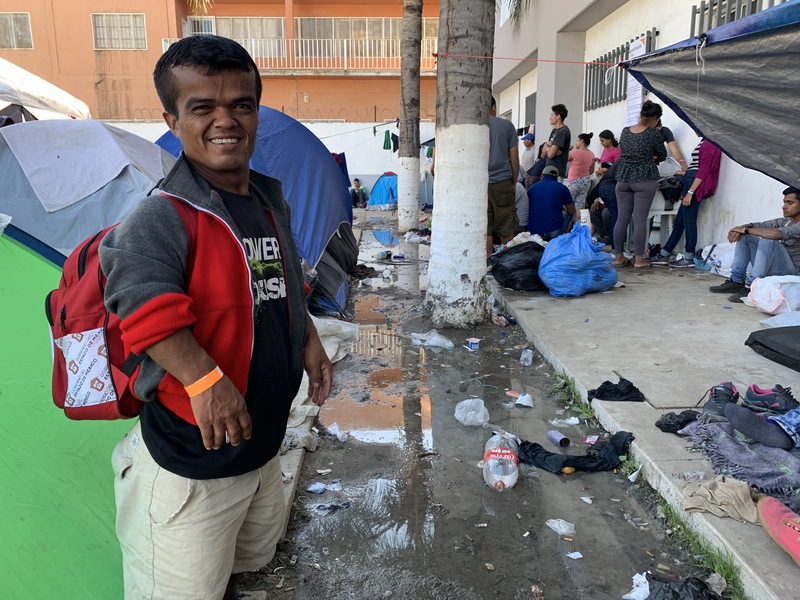 No search, no ID check just walked right into Mexico. 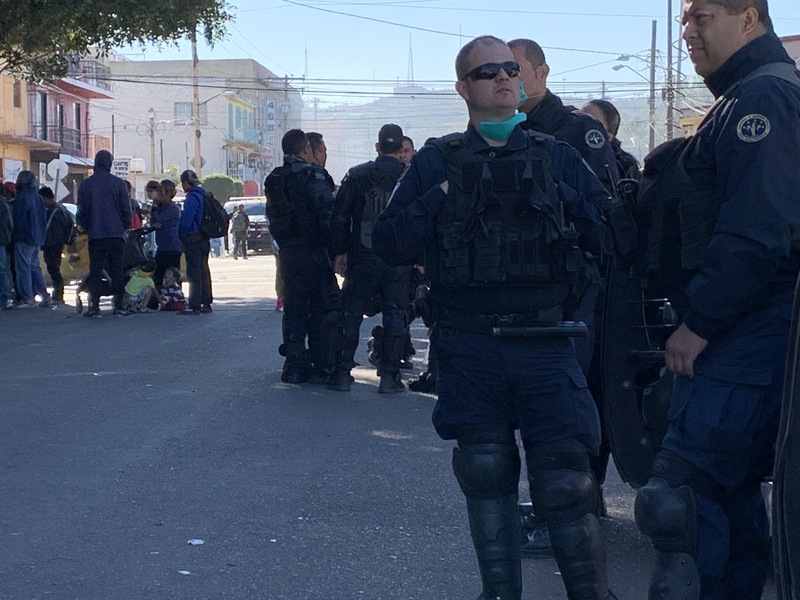 Law enforcement made a big show of force with busloads of cops in riot gear at the Benito Juarez center the next morning. 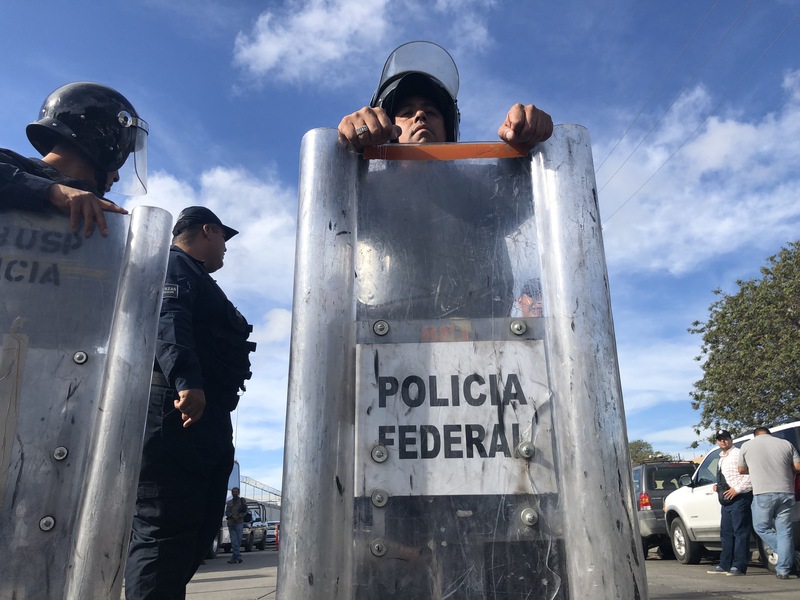 A staged impromptu press conference pressed the point that the police presence there was to keep the caravan people safe. I streamed on my Facebook page. 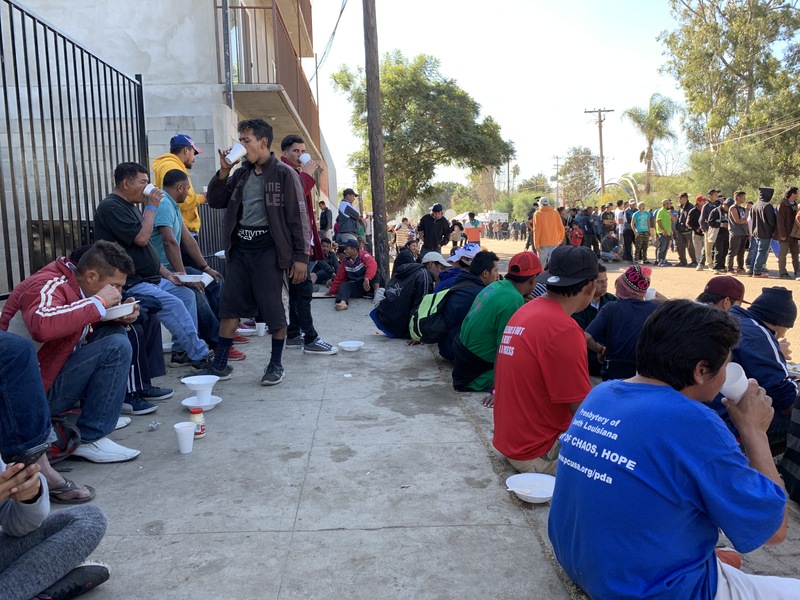 One cop told me it was the American Border Patrol who launched tear gas into the crowd. 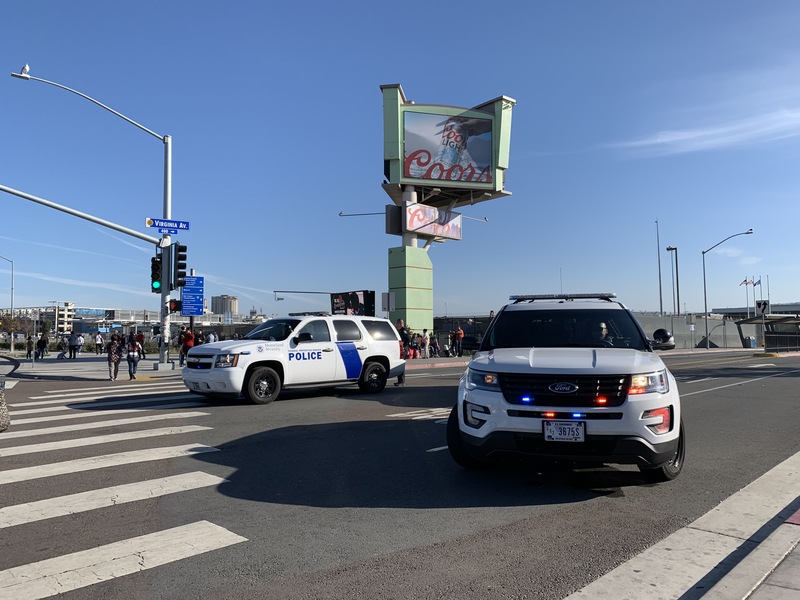 The notion that anyone would try to jump the border at Tijuana is stupid. 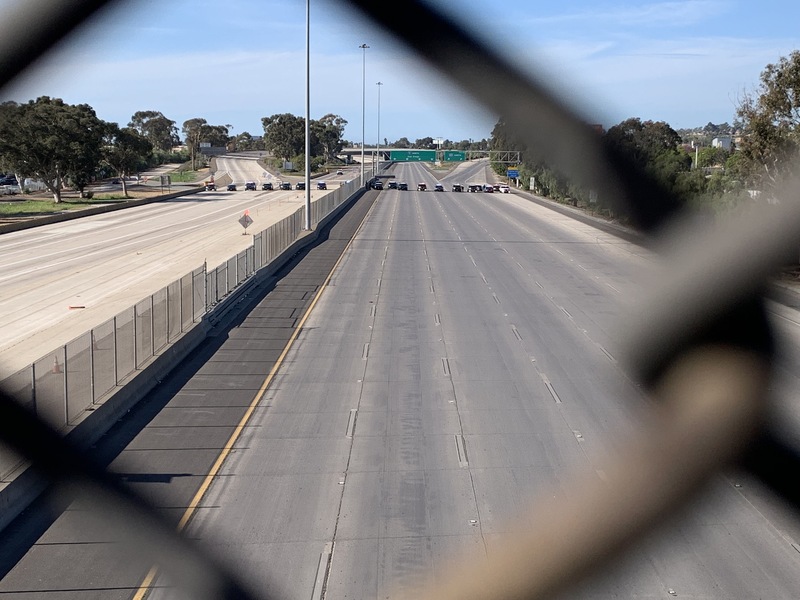 A fence, a freeway, a concrete riverbed, more fences and razor ribbon with more surveilence cameras than London after a soccer match, big military presence on both sides; why would anyone attempt the dangerous crossing doomed to fail? 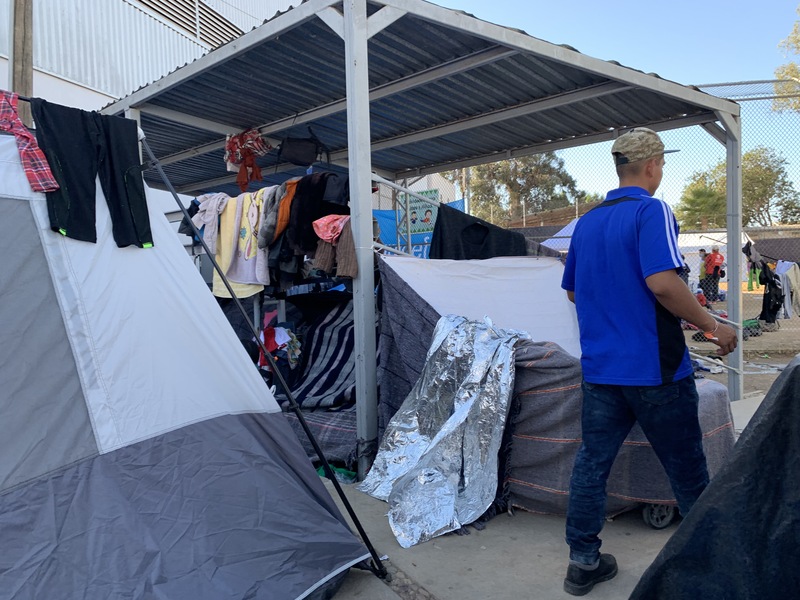 The answer is simple, It was protest, a direct political action and a good way to raise visibility of the camp and get deported; possibly get transportation back to place you came from. A tactic. 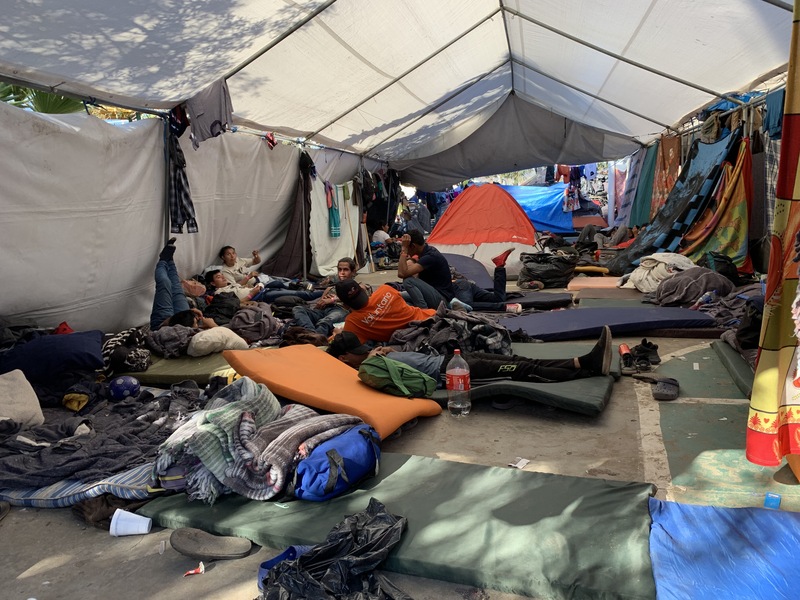 This action coming out of the camp was in response to the conditions inside the Benito Juarez Center, where over 8,000 or more asylum seekers are living in squalor. There’s not enough food, some people eating one meal a day. 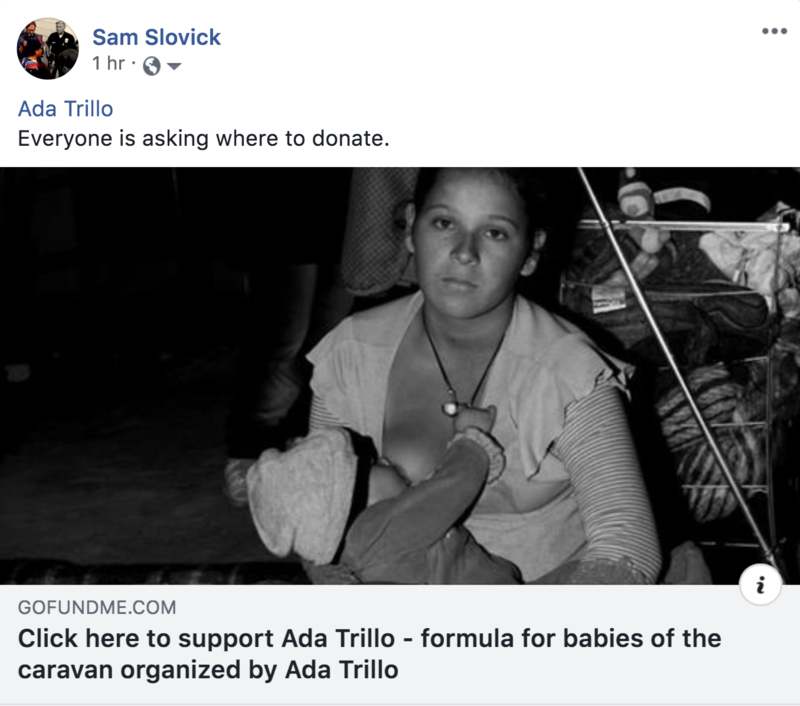 They ran out of baby formula 3 days ago. The water tank at one end the refugee camp is empty, leaving people to brush their teeth, do thier laundry and drink from a sink. 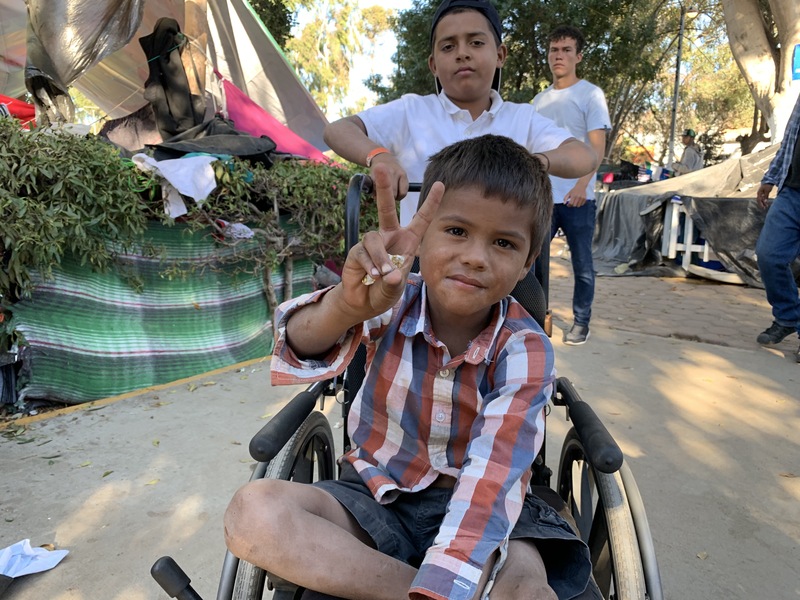 Everyone is sick, hacking up yellow phlegm, the morning rain 3 days ago has made the entire camp damp, the mud puddles are a bacteria factory where small children play. Rumors about impending mass deportations abound. 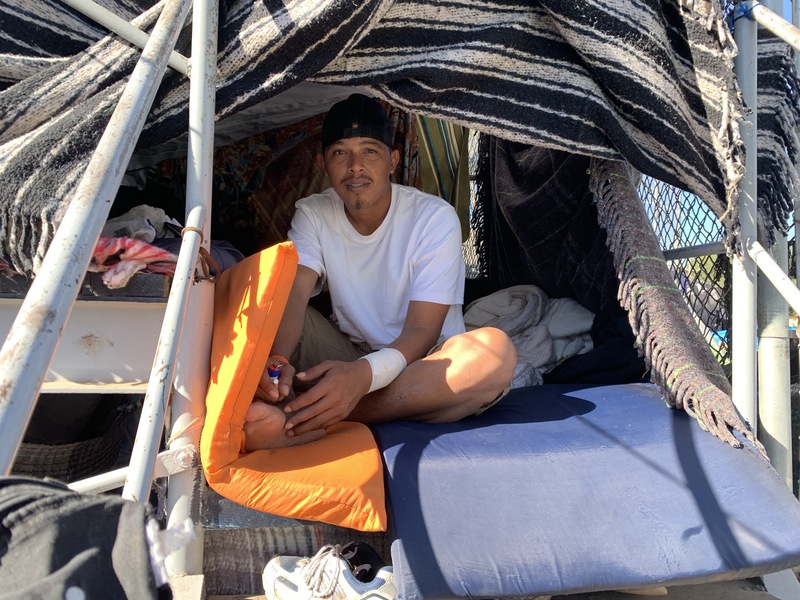 Some people are thinking to settle in Mexico or return home. 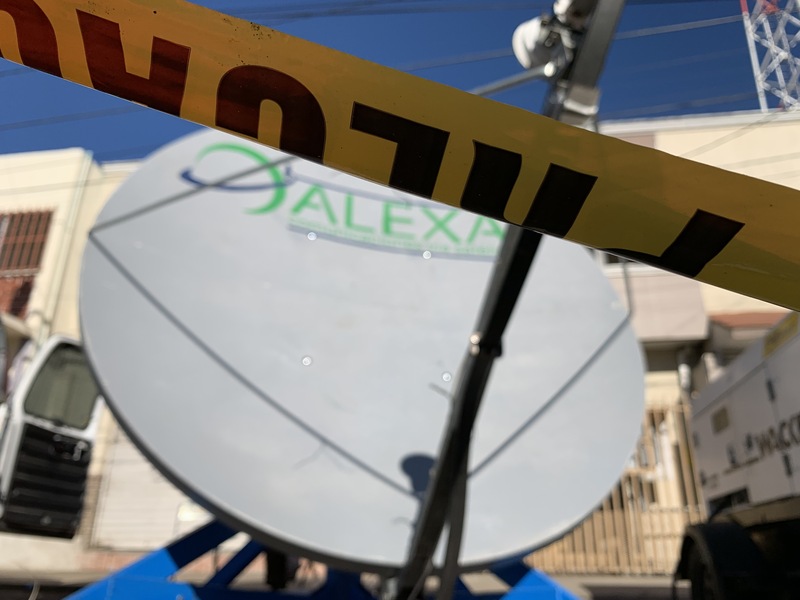 In any event, the situation is desperate and mainstream media is putting out misinformation about gangs, drugs and local problems in the camp making a bad situation even worse. 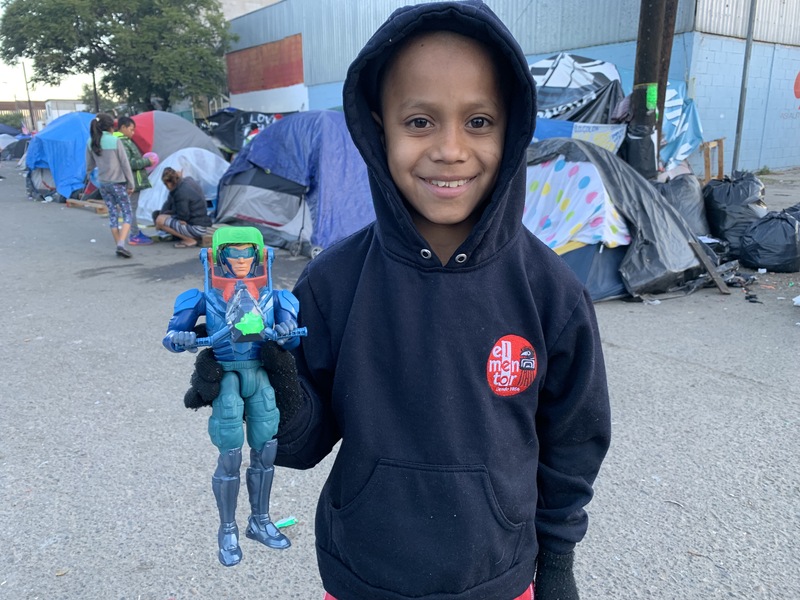 Maybe even bad enough to put yourself and kids in the line of tear gas from US Border Patrol, who are either incapable of restraint or more likely following direction. The camp has spilled out into the street. More people come everyday. May be a good time for a humane soultion beyond tear gas and propaganda. Go Sam WHAT IS WRONG WITH AMERICA !!!!! !